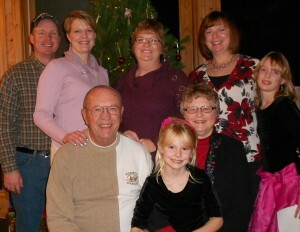 My immediate family often spends Christmas in a cabin at Wildwood. We’ve made lots of great family memories! Make A Memorable Family Holiday Trip! Have you ever considered taking your family holiday on the road? There are many benefits to doing so! By taking a family holiday trip you eliminate the need for one family to host a large celebration. No one has to clean the house, do all the shopping or set up tables in the garage. And by planning a family holiday trip you maximize your time together because no one has to go home at the end of the day! With just a little planning everyone can enjoy the best part of the holidays – family time! Consider Alternate Dates – It’s very tempting to try to find lodging for your family trip over the holiday weekend. However, sometimes it’s easier and cheaper to consider dates that don’t coincide with the holiday itself. There’s no reason you can’t celebrate Thanksgiving a weekend early or a weekend late! By looking at alternate dates you can avoid the struggle of finding lodging properties that aren’t already booked up. And some properties have higher rates over the holiday weekends due to simple supply and demand economics. Another reason to consider non-holiday weekends? You might end up with a larger group since so many people who work jobs in healthcare or retail often have to work over the holidays. By considering alternate dates for your family holiday trip you open up a lot more lodging possibilities, your weekend could be better attended and you might just save everyone money! Research the Lodging Opportunities – That might seem like a no-brainer suggestion. However, by thinking ahead about the type of lodging that will work best for the group will make planning easier and the trip more successful. Questions to ask yourself might include: Will the group want to cook or would everyone prefer to eat out? Can the group share lodging like a resort cabin or does everyone need their own hotel room? What amenities are a must…dishwasher?…WiFi?…cable TV? What is the budget for taking the family on the road? Can everyone afford the trip? Once you have selected your resort or hotel destination make sure you know the property’s rules regarding things like pets, smoking, decorating for the holidays, etc. and then communicate those rules to the group. Lack of communication between members of the group can be cause for conflict with property owners so make sure everyone is on the same page before confirming your reservation! Consider what activities you might want to do while on the trip. But keep in mind there might not always be enough snow in November and December for winter activities! Area Attractions – Find out what there is to do in the area you choose to stay. 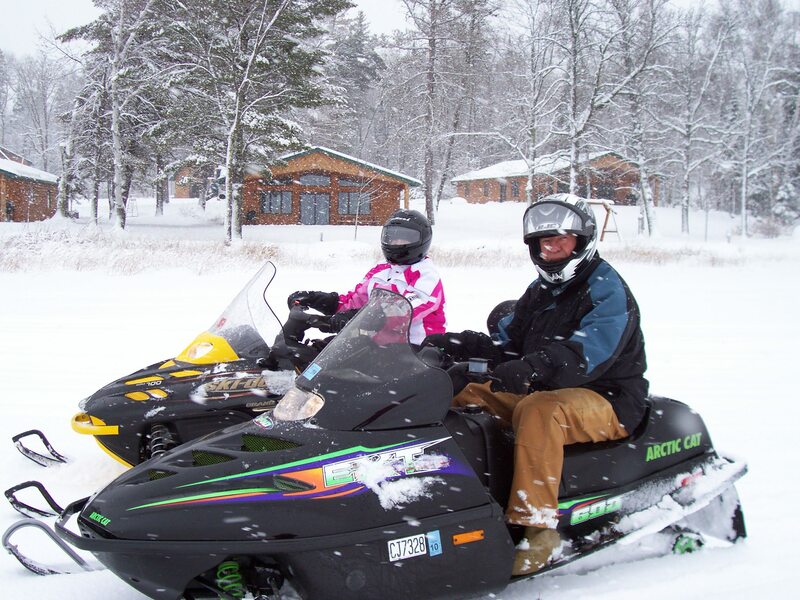 The Grand Rapids, MN area is a wonderful year round destination offering visitors fair weather activities like hiking, biking, and fishing as well as x-skiing, snowmobiling, and ice fishing during “hard water” season. Our area also offers great shopping, dining, golf and entertainment. Consider what your group might want to do for activities and then seek out a destination that offers as many of those opportunities as possible. There is no way to please everyone so make sure that your expectations are reasonable. Try to pick an area that offers something for most of the group instead of seeking out an area that pleases everyone in the group. Do Your Holiday Baking With Us – Maybe you can’t imagine not having the holidays at the home of a family member. We certainly understand that! 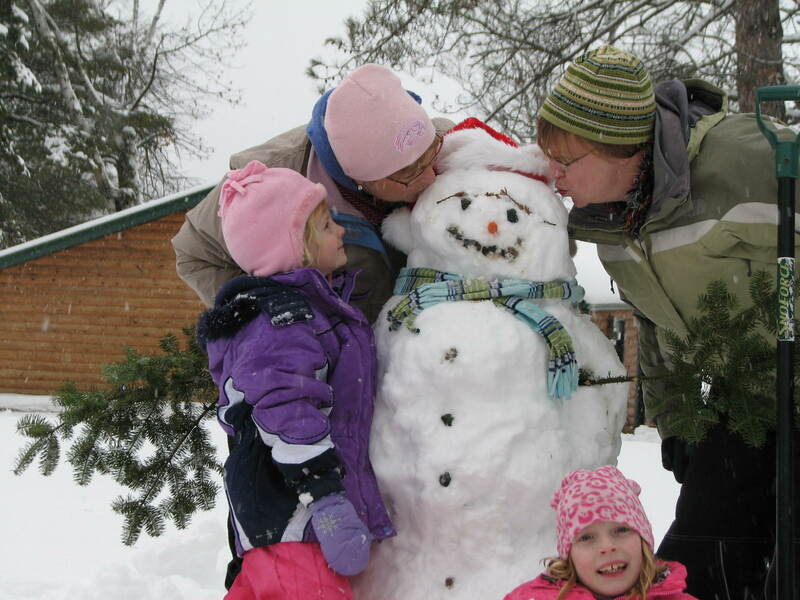 Resorts like ours count on those kinds of traditions to keep our families returning for their MN family vacations each year. However, just because you won’t do a family holiday trip doesn’t mean that you have to do all the baking at home! Consider taking your holiday baking on the road instead. Use our cabins, our kitchens, our equipment and our ovens to whip up all of your traditional holiday goodies and then leave the cleanup to us. Stay for a weekend, bake and freeze to your heart’s content and have a good time doing it. What a fun way to prepare for the holidays by working with friends to produce enough holiday goodies for all your families! 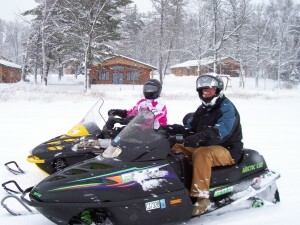 We would love for you to consider Wildwood Resort for any of your trips Up North: family summer vacations, fall colors weekends, Minnesota snowmobile trips or family holiday vacations. After all, we now have nine cabins open year round! But even if you don’t make plans with us we hope our tips for planning a family holiday trip are helpful! Family time is precious! Make the most of your time together and you’ll be making memories that last!